PetPlan offer pet insurance policies and work with more animal re-homing charities than any other pet insurance provider. The PetPlan Charitable Trust they set up has raised more than £7,000,000 towards a better world for animals. 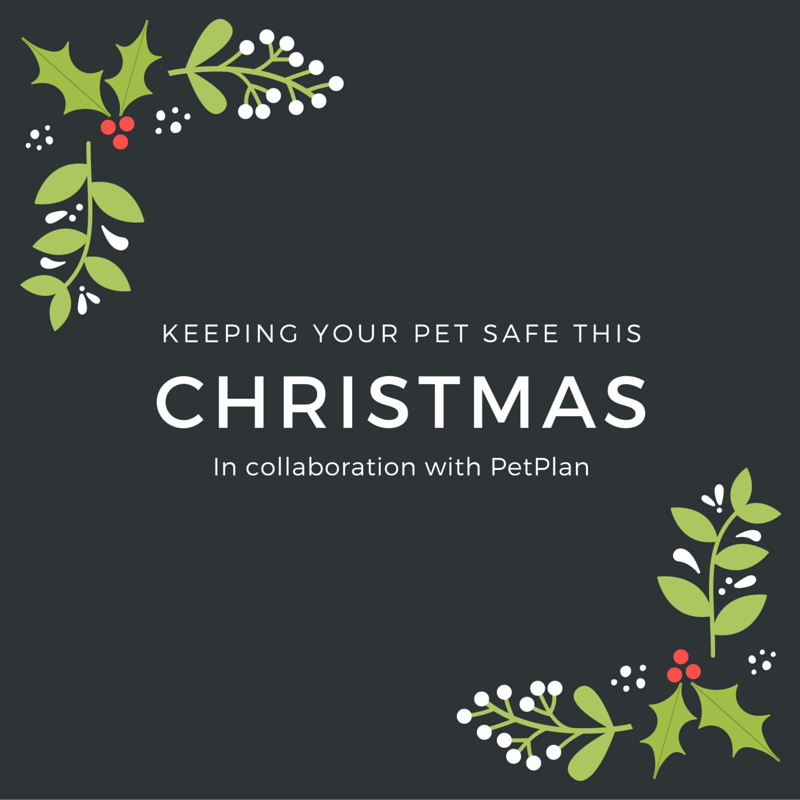 PetPlan have came up with some fantastic tips to help ensure the safety of our pets over the festive period. Firstly, over Christmas there will be a lot of people around, so it's important to keep your pet out of the way if needed and make sure they're happy. This might be by making sure they have their favourite toys and have their bed in a quiet place if they need to go there to have some chill time. 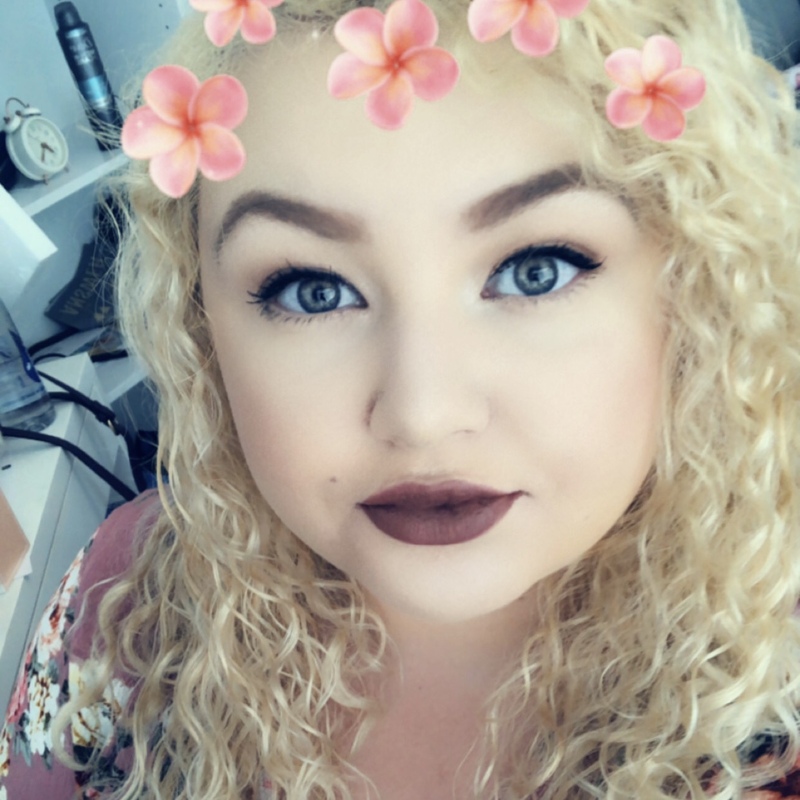 In conjunction with this there is often a lot of noise if you have a lot of people around, especially with champagne bottles and party poppers, so make a peaceful place for them to relax. Making sure they aren't scared is so important. Don't forget your dogs usual routine. My dog Charlie has her dinner at 5pm prompt every day so no matter what we are doing over the holidays we always make sure she is fed at the proper time. She is usually taken on walks twice a day and let out when needed too. For christmas trees, make sure to secure your tree at the base and keep fragile decorations higher up to prevent anything falling down. Artificial trees tend to be safer as they're lighter and there aren't any pine needles which can damage paws. It's best not to put tree chocolates near the bottom either, and try not to keep any food items under the tree as they may be tempting for dogs to have a nibble at. Other food such as chocolate, cheese and grapes are poisonous to dogs so refrain from feeding them anything you know is bad for them. Keep your pets and yourselves safe this Christmas. Charlie has her own Christmas stocking filled with treats that are safe for her and they aren't put out until Christmas morning as she is way too curious and would rip them open at the first chance she had. Shes 7 but still thinks she is a puppy and gets so excited to open all her presents on the day, so there is no chance we're risking leaving them out for her to investigate into!